Conservative MP Mark Reckless has criticised Theresa May’s legal strategy over the attempted deportation of Abu Qatada – but added that she has one more chance to succeed. “The Home Secretary has pursued throughout the wrong legal strategy, she’s got one last chance and what she needs to do is to put the key constitutional questions to the Supreme Court – who has the last word, Strasbourg or the Supreme Court? The Court of Appeal turned down May’s attempt to take to the Supreme Court her fight to have Qatada deported and she will now appeal directly to the highest court in the country. 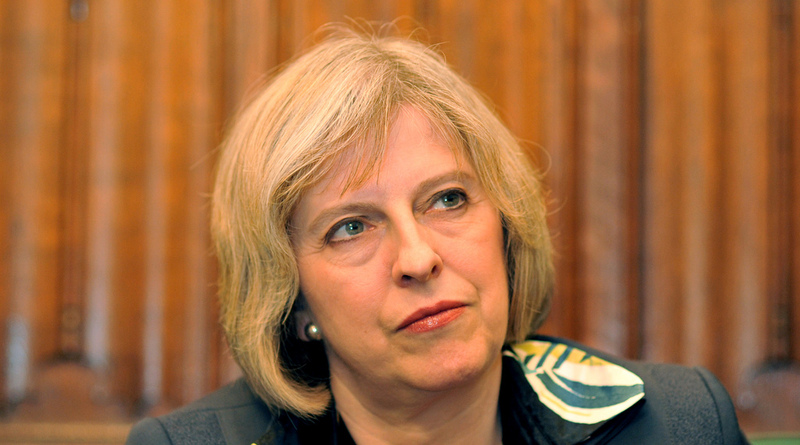 Mark Reckless, MP for Rochester and Strood, tells Home Secretary Theresa May that the continuing failure of the Home Office to deport Abu Qatada is a ‘craven surrender to the European court’. Blog: Was Yesterday a Turning Point? What was so impressive about Theresa May’s announcement yesterday was that it showed the Prime Minister and government following through. Instead of there just being a speech on immigration from the Prime Minister, it was immediately followed up by the Home Secretary telling Parliament she would end the failed UKBA, and then ask us to legislate quickly for a proper immigration system. The government has a really good record on immigration, and we are already half way to meeting our target of cutting immigration from the hundreds to the tens of thousands, but we have not yet done a good enough job of getting that message across. I believe that yesterday showed a new and more ruthless focus in the Downing Street operation. With Lynton Crosby on the scene government action and communication may at last be joined up. Along with Dominic Raab MP, I have argued throughout that the Home Secretary’s whole approach has been misconceived because, as the Court of Appeal puts it, “The Secretary of State accepts that SIAC directed itself properly as to the general legal test to apply. Her case [is] that SIAC nevertheless erred in law” or, as I have put it, the Home Secretary commenced the case with a craven surrender to Strasbourg. The Home Secretary can still win this case if she clears out her legal team, changes that appraoch, and appeals to the Supreme Court on the basis that ultimately it is they, and not Strasbourg, who have the final word on interpreting the European Convention on Human Rights, given that it is now part of our domestic law through the Human Rights Act. Our High Court has already made clear in the Abu Hamza case, which the Home Secretary won, that Strasbourg’s Rule 39 does not bind our domestic courts. Our Supreme Court can similarly uphold our House of Lords decision on what constitutes a ‘flagrant denial of justice’ in preference to Strasbourg. 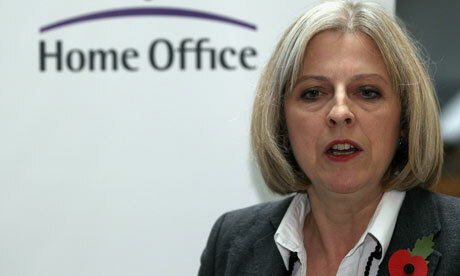 The Home Secretary just needs to ask the Supreme Court the right question, and she could yet get Qatada on a plane. If Lynton Crosby is still in town, and the Prime Minister really wants to follow through on the new approach we saw yesterday, then we should soon see in the Supreme Court grounds of appeal. Mark Reckless, MP for Rochester and Strood, responds to the Home Secretary, Theresa May, following the debate on the Crime and Courts Bill. 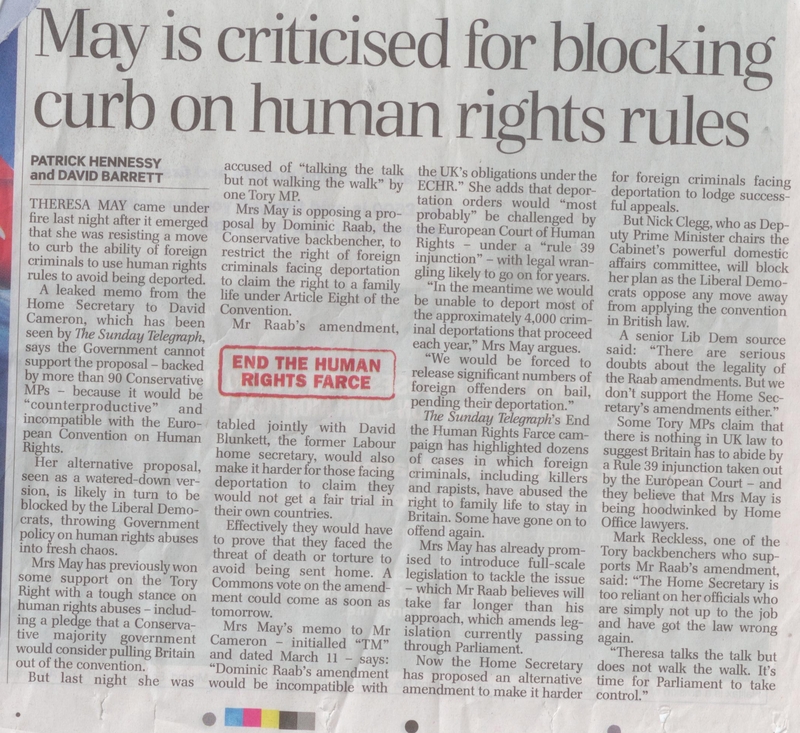 Having made all manner of promises on Saturday 9th March about taking on Strasbourg and the ECHR, Theresa May returned to her office on Monday 11th March and did the exact opposite. She signed a letter to the Prime Minister, who we can only hope is made of sterner stuff than his Home Secretary, setting out terms for yet another surrender to Strasbourg. I have been provided with a leaked copy of that letter which I publish below. See also here for my initial response in the Sunday Telegraph. There are so many mistakes in what the letter states about the law that it is hard to know where to begin, although I expect Dominic Raab to explain to colleagues later. My own impression is that Home Office officials, and particularly its lawyers, have developed a degree of Stockholm syndrome in their relationship with the ECHR. Any well thought through proposal to rein in the operation of the ECHR in this country, and I believe that Dominic Raab is a far better lawyer than those on whom the Home Secretary relies, is resisted on at best weak and at worst wholly bogus grounds. The Home Office simply seems to have lost the will to fight back against the monstrous human rights culture which has sapped it of the ability to do its job, i.e. protect British citizens from harm. 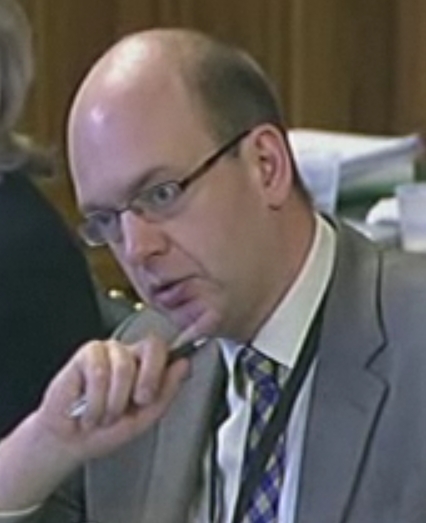 Conservative MP Mark Reckless speaks to DeHavilland about Parliament, politics, the Coalition, immigration and Europe. Speaking in Portcullis House, Mr Reckless outlined what his achievements had been over the course of this Parliament. Eurosceptic, and widely perceived to be on the right of his party, Mr Reckless singled out Prime Minister David Cameron’s commitment to an in-out referendum on EU membership. He also highlighted the recently negotiated reduction in the EU Budget as another success, recalling his role in marshalling a major rebellion of Conservative MPs in October 2012 which inflicted the first serious Parliamentary defeat on the Coalition. 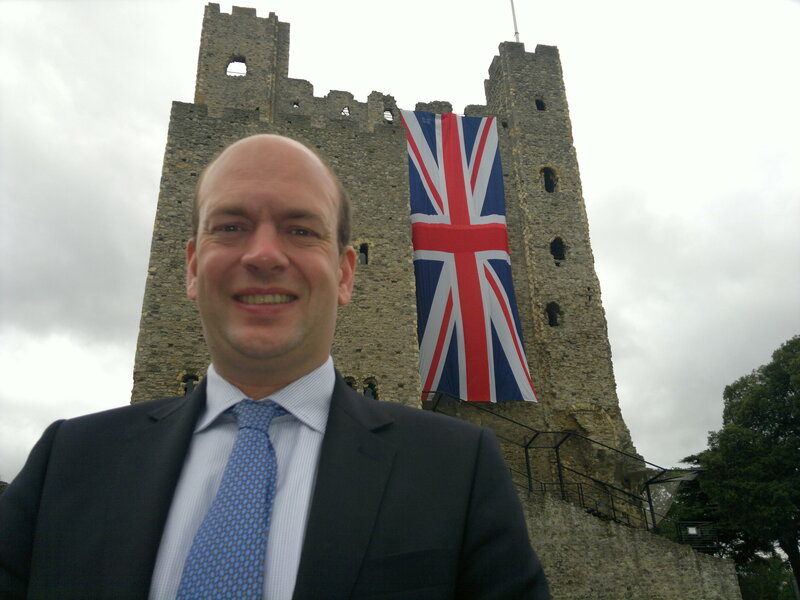 Closer to home, the election of Police and Crime Commissioners (PCCs) was a source of immense pride for the Rochester and Strood MP, who oversaw the development of the policy during tenure as a member of the Policy Unit at Conservative Central Office. However, Mr Reckless’ involvement with PCCs did not end there; he was a powerful advocate for the Policing Protocol Order during its passage through Parliament. Reflecting on the impact of the Coalition Government, Mr Reckless felt that politics as a whole had “opened up” since the 2010 general election. Elaborating, he said the introduction of elections to Select Committees and the Backbench Business Committee, as well as measures to strengthen the power of backbench MPs to hold the executive to account had been integral to improving Parliamentary scrutiny. An avid blogger, Mr Reckless also extolled the virtues of the internet and social media in providing Members with a new forum for their views. However, he was highly critical of power being focused within Whitehall, blaming the influence of “Sir Humphrey” and the Quad of senior Coalition Ministers. Pressed on a Parliamentary reform he would most like to see, Mr Reckless said he would prefer to see the membership of the Committee of Selection elected from among all backbenchers, as opposed to just Whips. The Committee makes appointments to general committees, including public bill committees, and is therefore highly influential at this stage of legislative scrutiny. Turning to his work as a member of the Home Affairs Select Committee, DeHavilland inquired about the MP’s recent visit to Qatar, where he had praised the work of UK Border Agency (UKBA) staff in the Abu Dhabi operation. However, Mr Reckless was unwilling to extend such praise to the UKBA back home, in light of the organisation’s recent failings. Despite being complimentary of Committee Chair and Labour MP Keith Vaz, Mr Reckless did not hesitate to distinguish himself from Mr Vaz on the key issue of immigration. Asked if he agreed with Mr Vaz and the Chairs of four other Select Committees that overseas students should be excluded from the target for the Government’s migration target, the Conservative MP said no. Indeed, he held up the fall in net migration revealed in recent figures as a success, and dismissed a recent speech by Shadow Home Secretary Yvette Cooper on the grounds that Labour had “no clear policy” on immigration. A former City Economist, Mr Reckless has firm views on the financial services reform and Parliament’s role in delivering it. In particular, he didn’t feel the work of Parliamentary Commission on Banking Standards had enjoyed as high a profile as it should have done. Moreover, he believes that the Royal Bank of Scotland (RBS) and HBOS should have been allowed to fail in 2008. 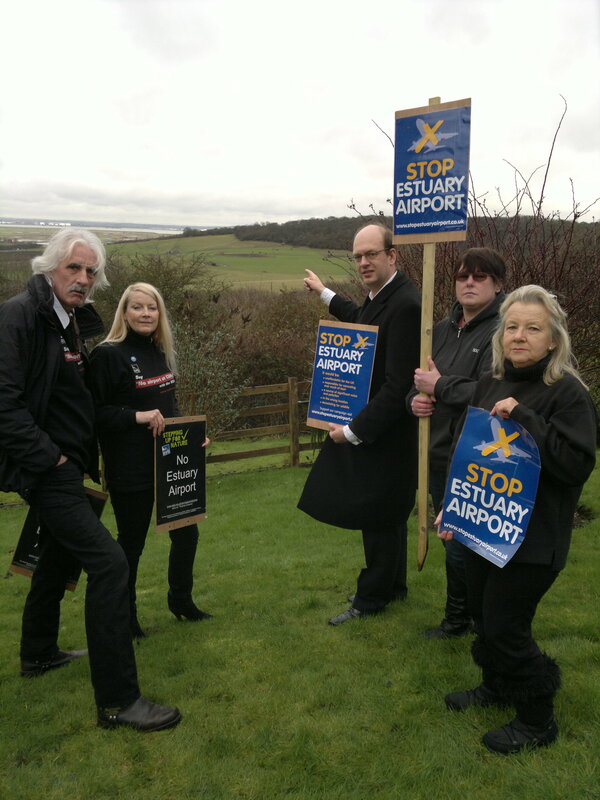 Mr Reckless has been particularly vocal in his opposition to a new hub airport in the Thames Estuary, an opposition he described as being based on “economic” reasons. Whilst insisting that he retained an “open mind” on the future of the UK’s aviation needs and Heathrow, the Conservative MP emphasised his pleasure that Gatwick Airport had begun to campaign for expansion. He hinted towards a preference for the development of multiple hubs in the South East, and in particular of Gatwick and Stansted. In particular, Mr Reckless championed the case for a Crossrail spur to Stansted Airport, pointing to his work on this issue with fellow Conservative MP Zac Goldsmith. On the issue of energy, he confirmed that he would not be supporting the decarbonisation amendment to the Energy Bill brought forward by Conservative Chair of the Energy and Climate Change Committee Tim Yeo. Asked to single out a single measure for the forthcoming Budget statement, Mr Reckless called for Whitehall department budgets to be subject to approval by the relevant departmental Select Committee. Finally, questioned on the rhetoric of Home Secretary Theresa May, Mr Reckless pointed to a blog he had written in response to her recent ConservativeHome conference speech. This week gave two perfect opportunities. The first was Monday’s latest Abu Qatada appeal. The second will be Dominic Raab’s vote on Article 8. On Monday I attended the latest instalment of the Abu Qatada legal proceedings, which have been going on for ten years yet are still running. It was not a good sign for the Home Office when even the Master of the Rolls appeared to be confused by the case they were putting forward, seeking to show a series of six Strasbourg-inspired principles being met. Cue much speculation as to the meaning of recent developments in the Jordanian justice system and reference to disputes among experts concerning Jordan’s internal affairs. Just before lunch Theresa May’s QC threw in the towel saying that, if the Court of Appeal could not overturn the decision, then perhaps it could remit the case to SIAC to start all over again. He did though receive a positive response to his submissions when he noted a tendency for Strasbourg just to list facts and “assert a single mantra … without the degree of supporting analysis you would expect here my Lords”, with the Master of the Rolls replying “Or indeed any”. We therefore have the three most senior judges in the country, Lord Chief Justice, President of the Supreme Court, and the Master of the Rolls, all questioning the jurisprudence of the European Court of Human Rights (ECtHR) in Strasbourg. They assert that our Supreme Court, and not the ECtHR, must be considered to have the last word on interpreting the European Convention on Human Rights (ECHR). Yet the Home Secretary pleads a case to them on the basis that they should consider only whether a lower court has applied Strasbourg properly, rather than apply their own test, which everyone agrees would allow us to deport Qatada. ‘In section 33(2)(a) of the UK Borders Act 2007 for “Convention rights”, substitute “rights under Articles 2 or 3 of the Convention’. Dominic would achieve in seven words of primary legislation what the immigration courts have frustrated the Home Secretary from achieving through far lengthier revisions to the Immigration Rules. Even though these were approved by Parliament, those Rules have been subjugated by the courts to the Human Rights Act, an approach recently confirmed by the case MF (Nigeria). Whilst that case may initially have frustrated the Home Secretary, the ruling actually shows her that it is not Strasbourg, but the Supreme Court, that is supreme within ultimate confines determined by Parliament. Indeed, the MF (Nigeria) judgment shows that the approach adopted by her Qatada lawyers is misplaced. The judges in MF (Nigeria) patiently explain how both the Court of Appeal and House of Lords have decided not to follow Strasbourg, and have instead forbidden the lower courts from applying the Strasbourg tests which seek strictly to limit the application of Article 8. Our domestic courts have thus developed their own extraordinarily exorbitant definition of the Article 8 right to a family life, expanding it to include short-term girlfriends, children never seen by a defendant, children abused by a defendant, and even the Home Secretary’s famed cat. Just as our Supreme Court is free to assert itself against Strasbourg, if only the Home Secretary would put that case before it, so Parliament can limit the application of Article 8 rights, as is expressly allowed by the ECHR. All we need do to rein in our domestic courts’ exorbitant rulings in this area is pass primary legislation to remove Article 8 as a ground on which courts can prevent deportation of foreign prisoners sentenced to a year or more in prison. Dominic Raab invites Parliament to do that in just seven words. The Government should back him. The Home Secretary would then be able to show that she is delivering on the agenda she set out so impressively at Saturday’s Conservative Home conference.